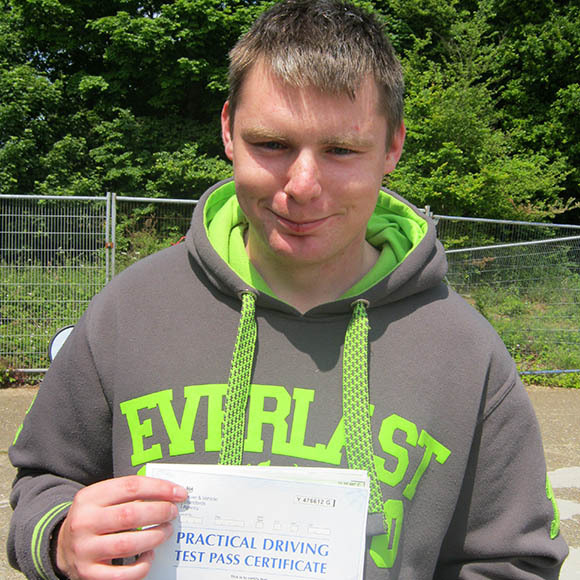 Ever fancied being a DVSA instructor. 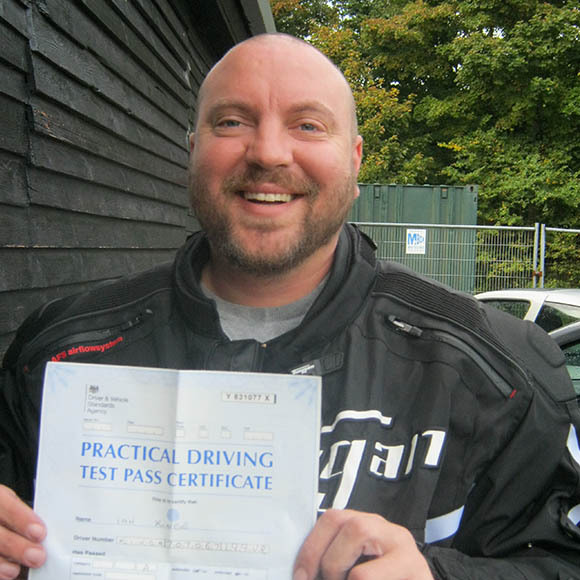 Anglia Rider Training offer DVSA instructor training courses & taster days. 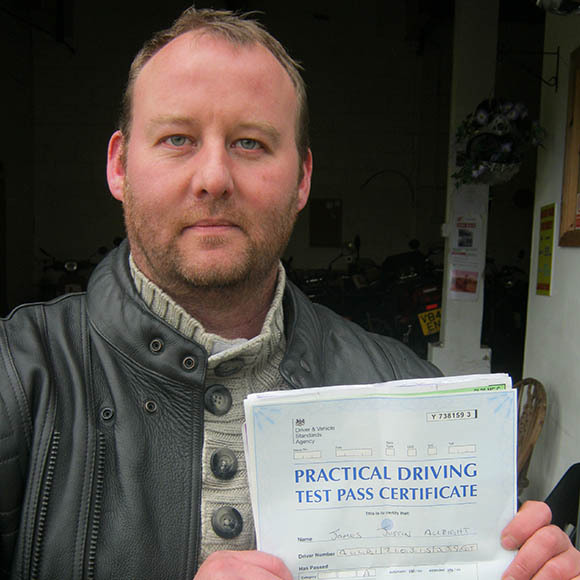 Contact us and become a DVSA instructor. 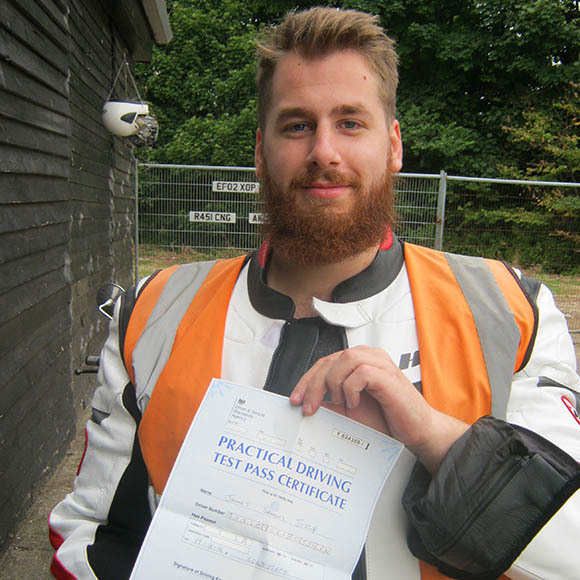 This is a day to observe an DVSA instructor to give you an idea of the Compulsory Basic Training (CBT), showing the classroom and on-site manoeuvres. There will be opportunity to ask our experienced instructors any questions that you may have. CBT1 this is obtained through the ATB (Authorized Training Body) and you can instruct beginners and issue CBT certificates upto 125cc. You will be periodically assessed by both the ATB and the DVSA. 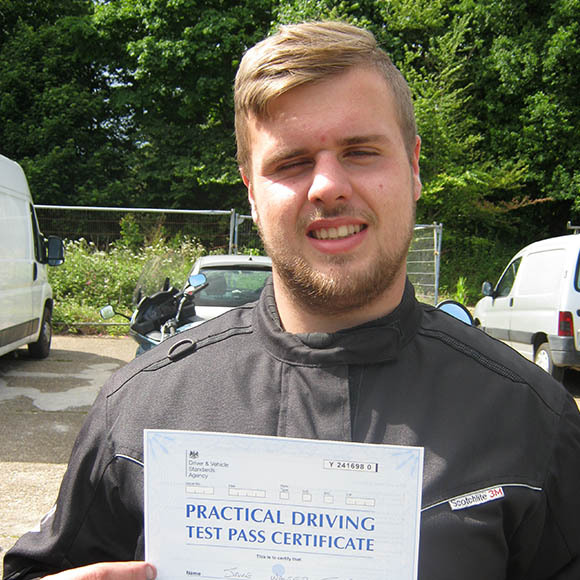 This course is designed to get you ready to pass your DVSA (Driving Vehicle Standard Agency) exams and provide you with all the information and background knowledge required, including setting up your course notes which you can refer to while on test. 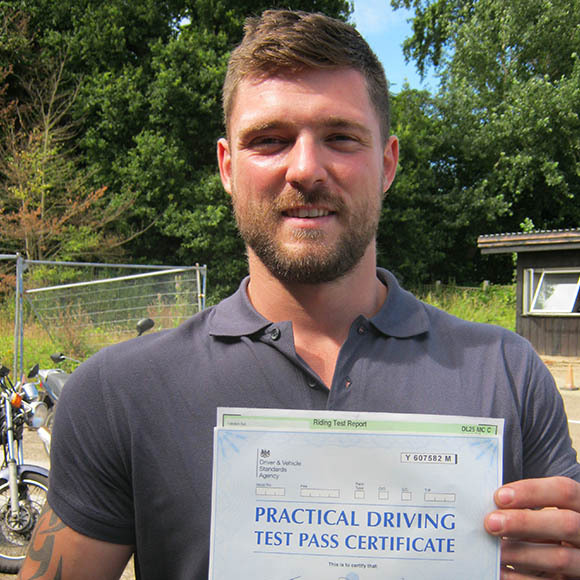 You’ll have to take a FREE 2-day assessment at the DVSA’s training and development centre in Cardington, Bedfordshire. 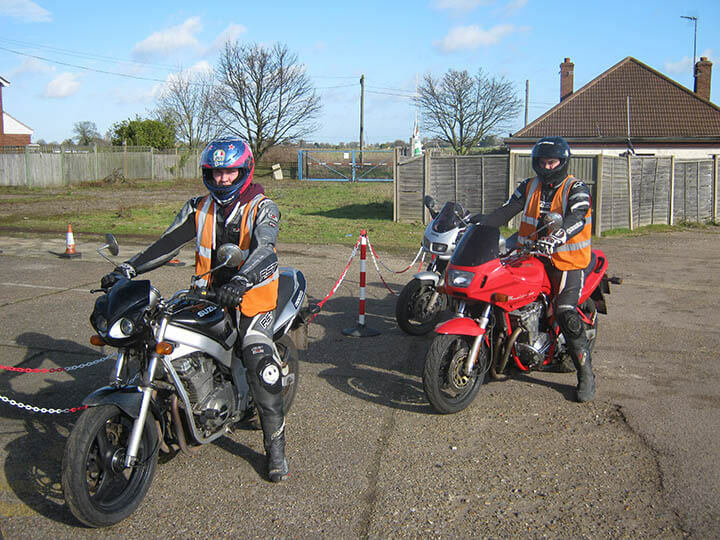 The CBT 2 day assessment is role play where your examiner is playing the role of the student, you will be expected to correct any control and rider faults. You will instruct a selection of lessons contained in the CBT and other candidates also on the assessment will be supervising. Other lessons instructed by other candidates you will supervise. 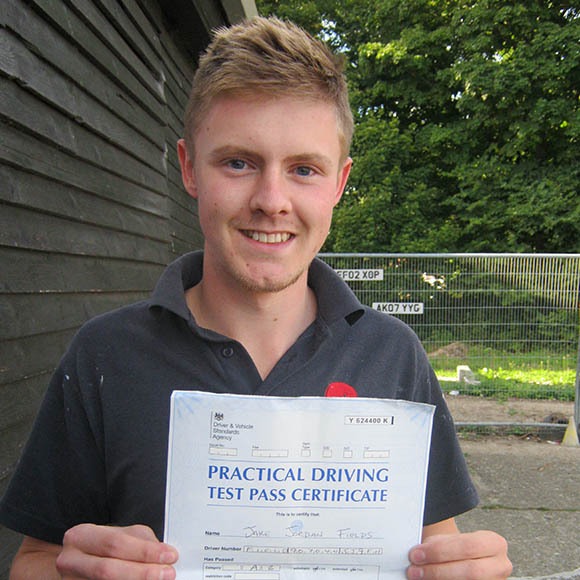 You are marked by the examiner on both instructing and supervisory. 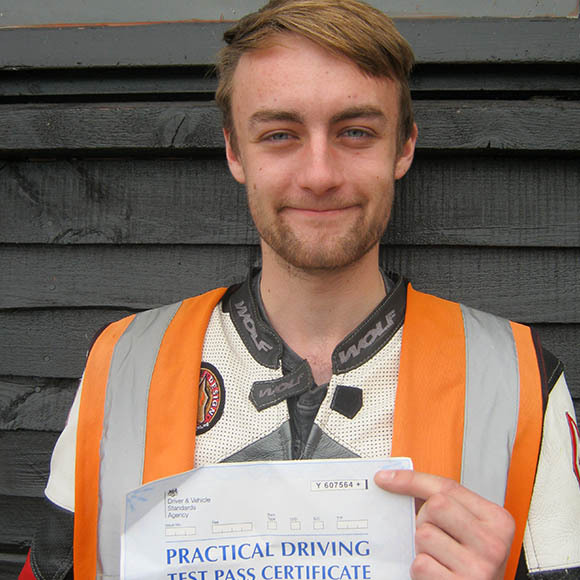 On successful completion you will be able to teach CBT’s at an ATB (Approve Training Body) and have up to 10 “Down-trained” instructors working for you. If you are unsuccessful you are allowed to retry again, but if you fail your second assessment you will have to wait 12 months from your second attempt to retry. So you have to be prepared. 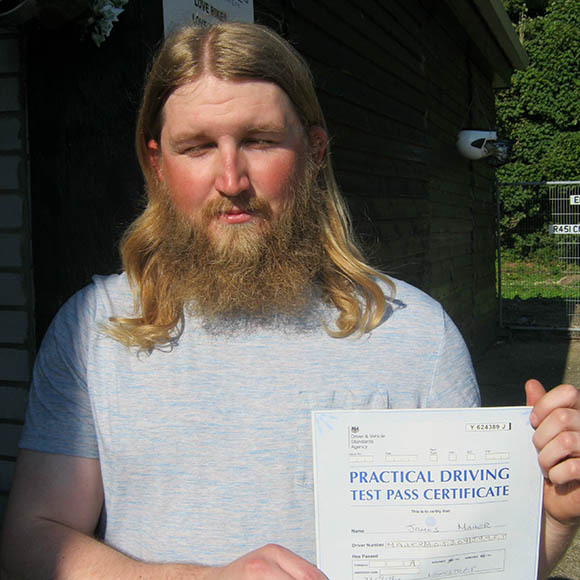 Your FREE DAS assessment is half a day, at the DVSA training centre, with your examiner on a “Big Bike” role playing your student. 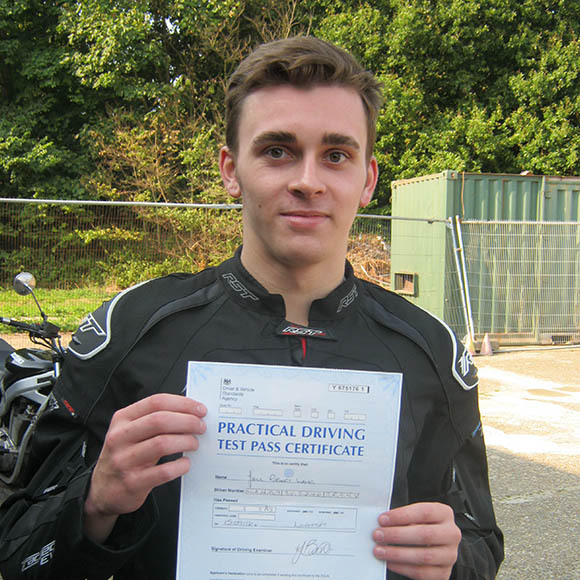 After completing both assessments you will then be able to teach any size bikes from CBT to full test. Accommodation may be required while training or while taking your assessment with the DVSA we can help arrange this for you.